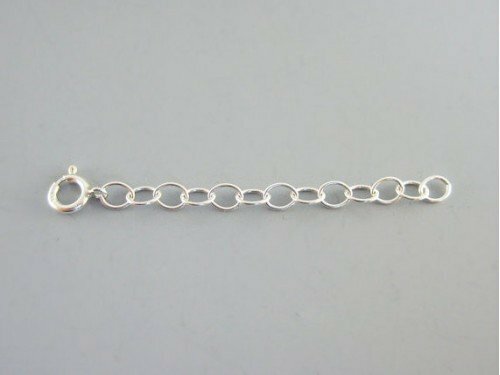 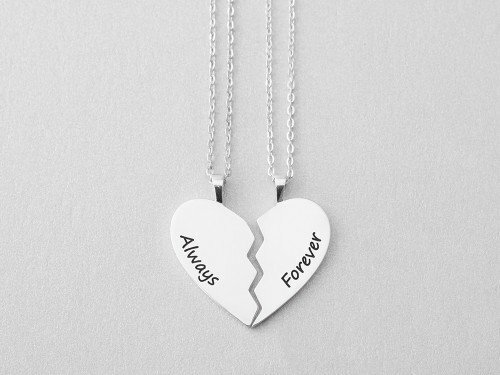 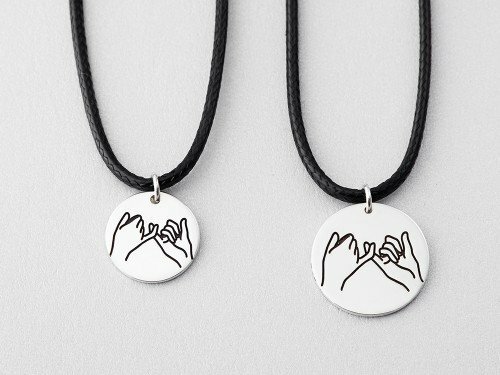 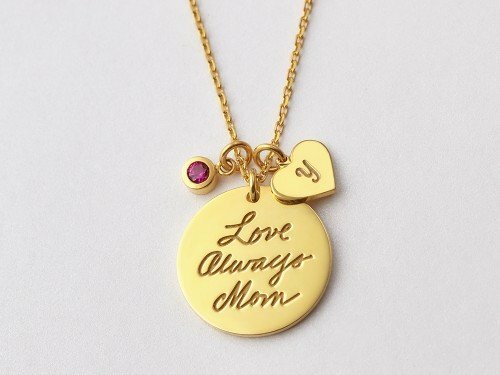 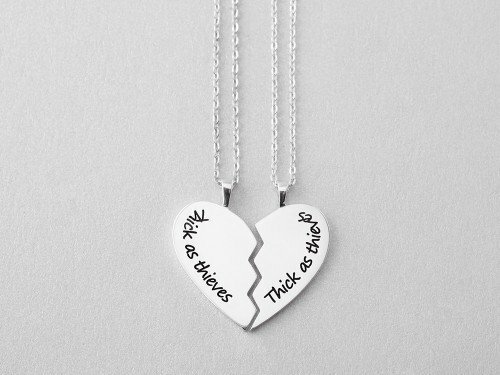 This Thick as Thieves best friend necklace set is a lovely friendship necklace set for 2 friends who are inseparable. The two broken heart pendants fit perfectly together to read "thick as thieves". 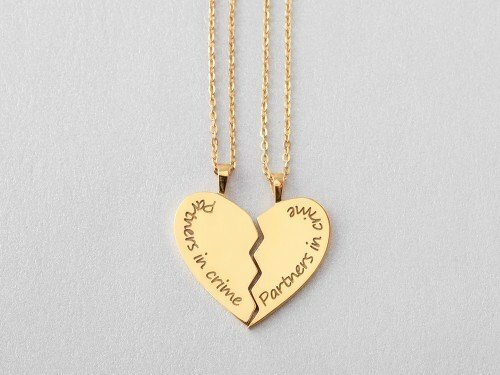 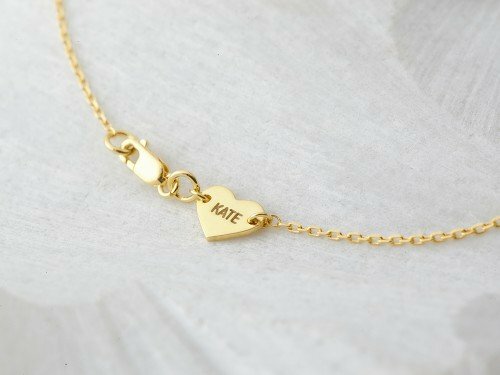 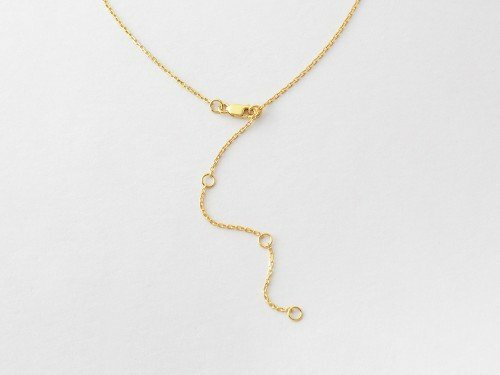 Available in sterling silver with 18K yellow or rose gold plate options, this broken heart necklace set is also great as sisters necklaces or graduation gift or goodbye present for a dear friend who is moving away.